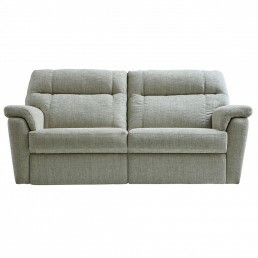 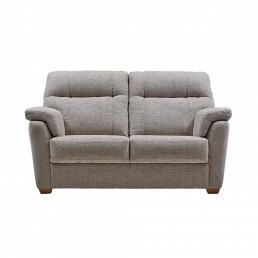 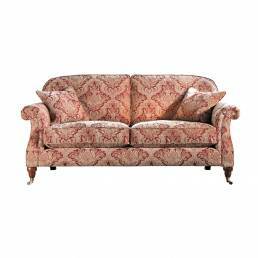 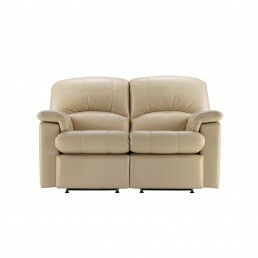 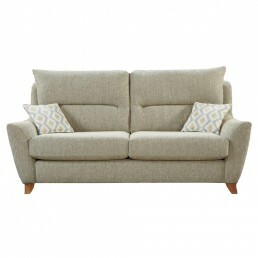 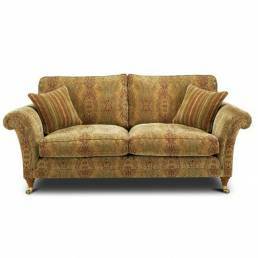 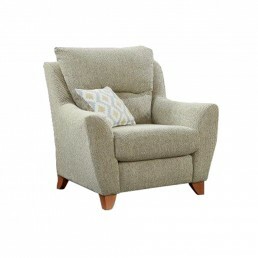 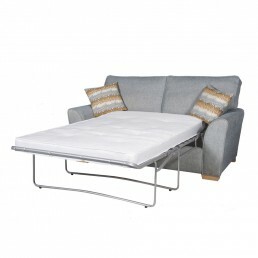 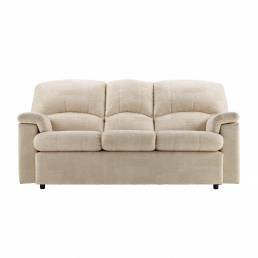 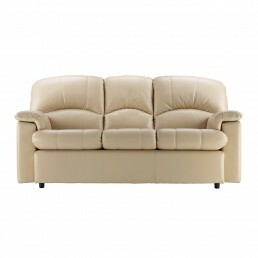 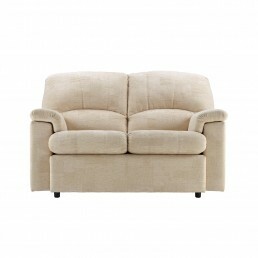 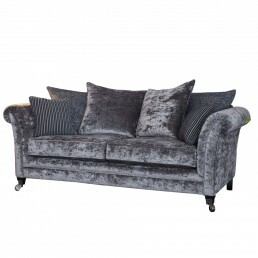 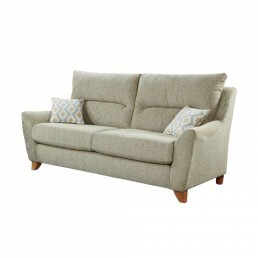 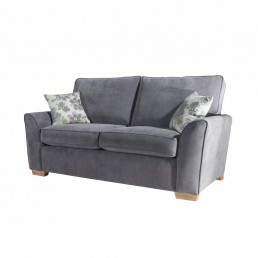 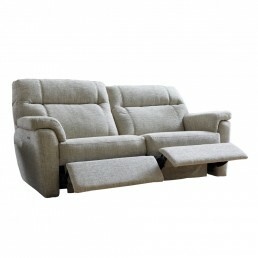 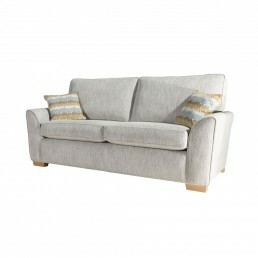 Fabric sofas come in a huge variety of colours and patterns. 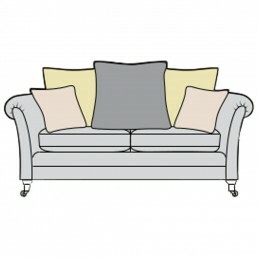 This makes it easy to select a style that fits with your own personal taste and room colour scheme. 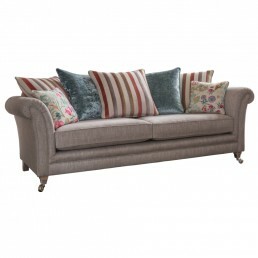 You can choose anything, from bright geometric patterns, to subtle pastel florals, the choice is endless!